These sleeves were expertly crafted to protect your cards sized 57.5x89mm. Our Price $3.50 Another currency? These are the only sleeves that fit (Tales & Games’) The Hare and the Tortoise. 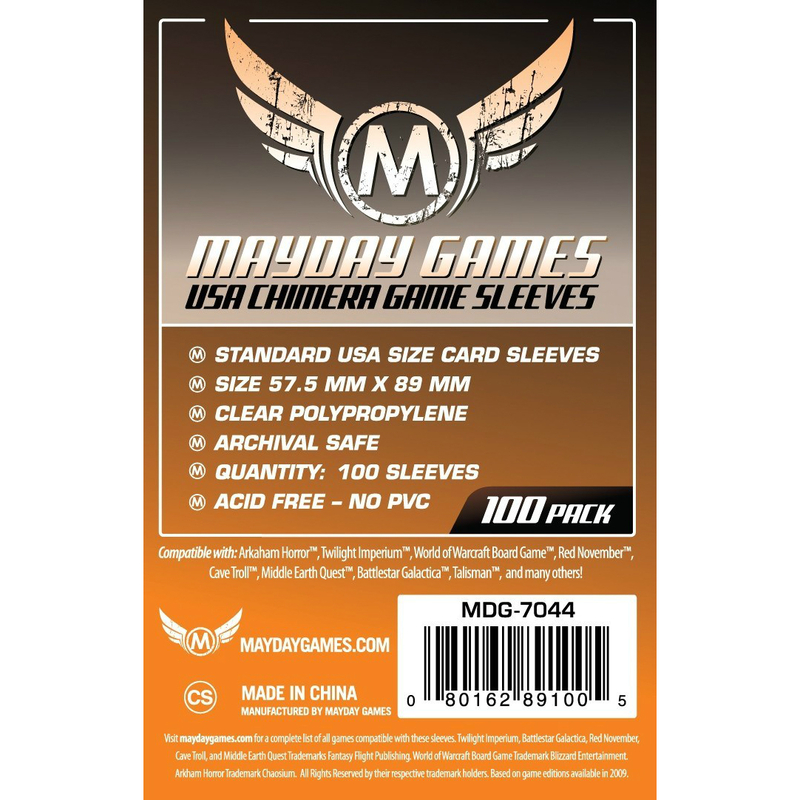 Standard USA don’t *quite* fit, so if you’re looking to sleeve this game you’ll need these sleeves.